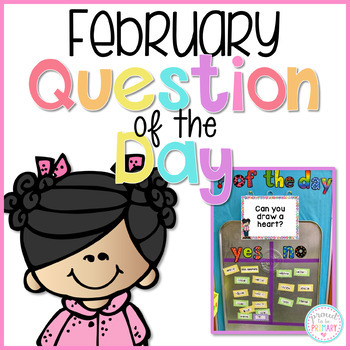 Question of the Day: Question of the Day for February (Valentine's Day and other related topics) has 24 questions in color and black and white for you to print for your question of the day board for a total of 48 pages. 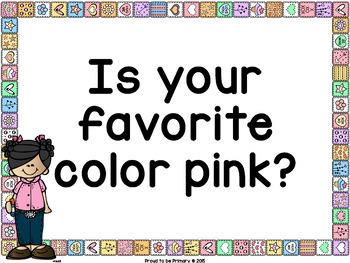 Includes 2 EDITABLE pages to write your own questions! Easy to set-up. Just print off the questions you want for the month. Put them in any order you wish. 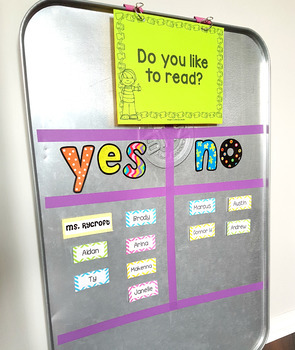 Post them on your bulletin board or somewhere visible for students to read. 16 of the questions are seasonal. 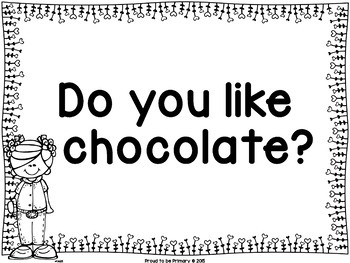 For example, Do you have a Valentine? View all the Question of the Day productsHERE!.